The following is done online via TADS. Refer to our TADS page for additional information. Tours are given daily from 9:00 a.m. through 1:00 p.m. Tuition is based on Catholic and Non-Catholic. To obtain the Catholic rate, a family must be an active, registered and contributing parishioner of an Archdiocese of Washington Church. Scholarships are available for multi-child families. Tuition Assistance is offered every year through the Archdiocese of Washington via TADS. 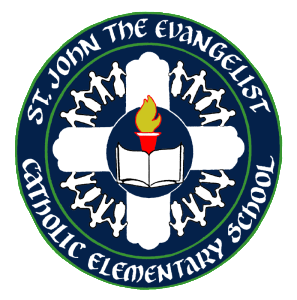 Since St. John’s is a parish school, preference in admissions is given to registered, participating and contributing members of the parish; second, the presence of siblings in the school; third, Alumni status; and finally, Non-registered parishioners, members of other parishes, or Non-Catholic families.